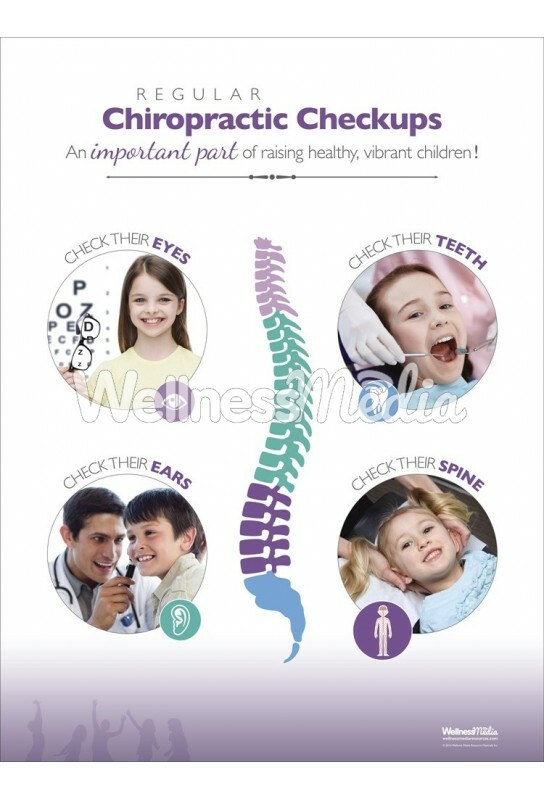 This 18" x 24" chiropractic poster helps illustrate a fundamental concept to parents; that children need to have regular checkups for many aspects of their health, including checkups for their spine and nervous system. 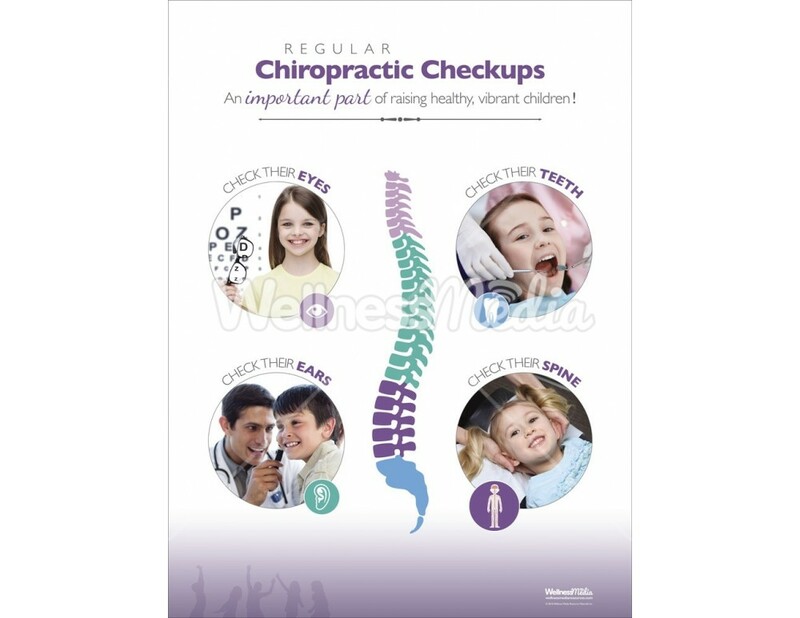 This product is also included in our back to school premium package. 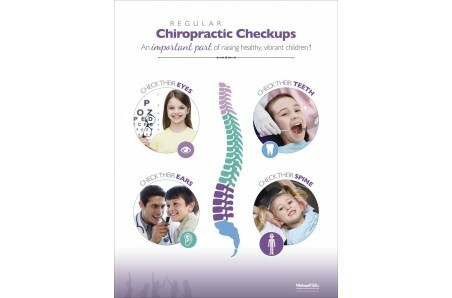 Regular Chiropractic Checkups - an important part of raising healthy, vibrant children!